Fig. 3. Profiles of visually scored sleep stages (at 30-s intervals), delta power, plasma GH levels (sampled at 20-min intervals) and GH secretory rates from a typical normal young subject. Note that the profile of GH secretory rates clearly shows a rapid decrease in GH secretion coinciding with the end of the first period of increased delta wave activity and a re-initiation of secretion (reflected in a shoulder on the descending limb of the secretory pulse) at the beginning of the second period of increased delta wave activity. A complete interruption of secretion was not observed during the trough of delta activity, most likely because neither REM nor Wake interrupted the first non-REM period. Note also that the cessation of active secretion occurred shortly after the end of the second burst of delta wave activity, whereas plasma GH levels did not return immediately to baseline. 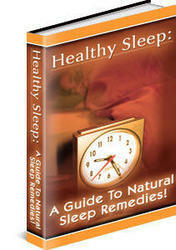 suppressed) GH secretion during sleep (32,33). These initial findings, which supported the concept that the daily GH secretory output is critically dependent on the occurrence of SW sleep, were confirmed in a number of later reports (19,24,34) but not in others, which suggested that the relationship with SW sleep is fortuitous (35-37). Indeed, nocturnal GH surges occurring independently of the presence of SW sleep were reported in one study (37) and in another, selective partial SW stage deprivation failed to suppress or delay the sleep-onset GH pulse (36). Several investigators reported marked rises in GH secretion prior to the onset of sleep (35-38). An analysis of the association of GH secretion during sleep and delta wave activity failed to demonstrate a significant linear "dose-response" relationship between the two processes (37) and it was suggested that sleep onset per se, rather than the occurrence of SWS, is the primary determinant of sleep-related GH secretion (36,37). 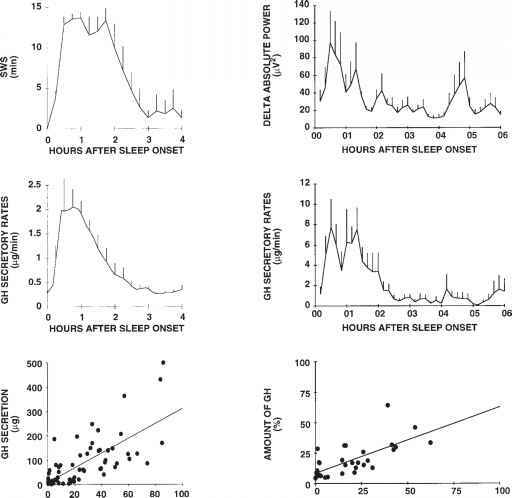 Later studies of the relationship between sleep stages and GH release used deconvolution (a procedure that allows secretory rates to be derived from plasma concentrations by eliminating the effects of hormonal distribution and clearance using a mathematical model) to examine GH secretory rates, rather than plasma GH levels (14,39). The analysis of variations in GH secretory rates during the various stages of sleep is more accurate than the analysis of plasma concentrations because the temporal limits of each pulse are more accurately defined and additional pulses which were masked by hormonal clearance are revealed. This is illustrated in the lower panels of Fig. 3. Using deconvolution calculation, a detailed study with 30-s sampling of plasma GH during sleep has indicated that maximal GH release occurs within minutes of the onset of SW sleep (39). Furthermore, in studies examining GH secretion in normal young men of similar height and weight, it was found that approx 70% of GH pulses during sleep occurred during SW sleep and that there was a quantitative correlation between the amount of GH secreted during these pulses and the duration of the SW episode (14). Furthermore, the longer the SW episode, the more likely it was to be associated with a GH pulse. These relationships remained significant even when sleep-onset pulses were not included in the calculations. This quantitative correlation between various markers of slow wave activity and amount of concomitant GH release has been confirmed in a more recent study (40). The temporal and quantitative associations between GH secretory rates, SW stages, and delta power are illustrated in Fig. 4. Fig. 4. Left: Mean (+SEM) profiles of visually scored SW sleep (expressed as min of SW sleep in each 15-min interval separating successive blood samplings; top panel), simultaneous GH secretory rates (middle panel), and correlation between amount of GH secreted and duration of SW periods (lower panels). The data were obtained in 8 normal subjects (14). Right: Mean (+SEM) profiles of delta power (top panel), profiles of GH secretory rates (middle panel) and correlation between amount of GH secreted and delta power (lower panels). The data were obtained in 10 normal subjects (40). lations of hypothalamic GHRH-containing neurons. 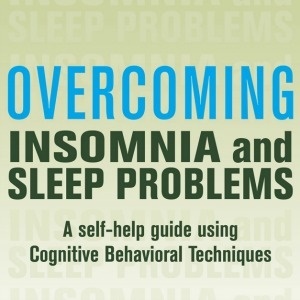 The available evidence concerning the mechanisms underlying sleep-related GH release is further reviewed in the section "Putative Mechanisms Underlying Interactions Between Somatotropic Axis and Sleep." In normal young men, sleep stages markedly modulate the amount and dynamic characteristics of GH secretion in response to a bolus injection of GHRH at a dose eliciting a GH response in the physiological range. In a study examining GH responses to GHRH during wake and during the various stages of sleep, it was found that the GH response to GHRH given at the beginning of the first SW period was approx 30% higher than that observed during wake and lasted almost one hour longer (41). However, there appeared to be no synergy between the stimulatory effect of exogenous GHRH and that of SW sleep and in fact, their cumulative effects were slightly less than additive. When given during REM sleep, the response to GHRH was less than that observed during SW but was similar to that observed during wake if the subject remained asleep following the injection (41).